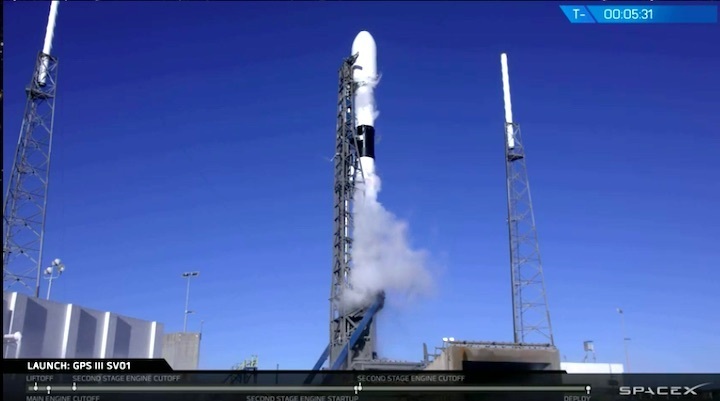 The additional 10 commercial satellites, with liftoff planned for Tuesday, will mark the completion of a second-generation communication system. 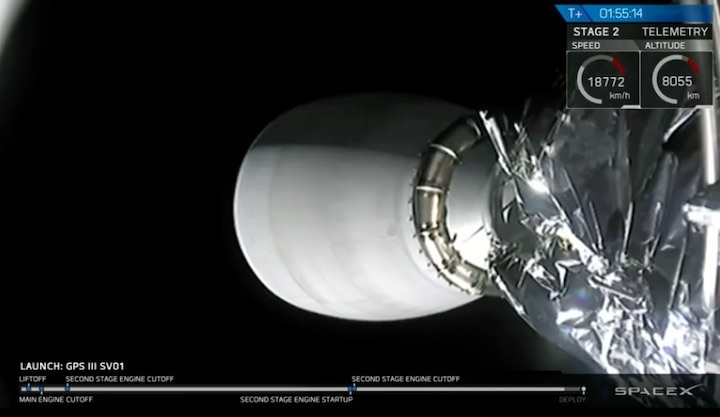 A Falcon 9 rocket set to launch the final 10 Iridium Next satellites to complete the constellation also represents the first launch of 2019 from Vandenberg Air Force Base. 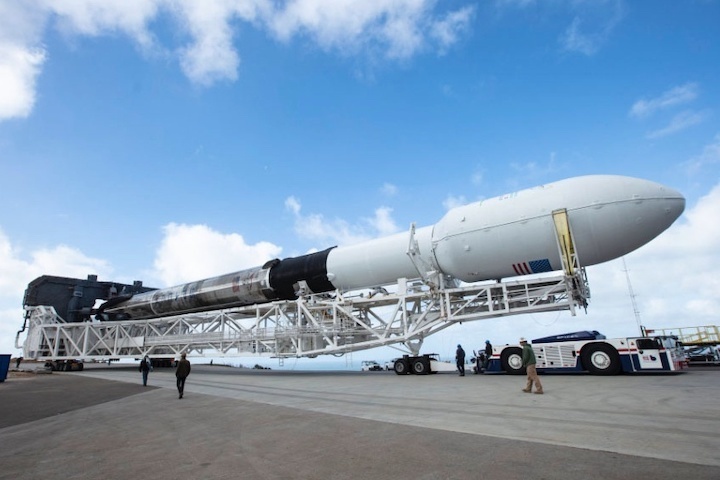 The Space Exploration Technologies rocket will target liftoff for 7:49 a.m. Tuesday from Space Launch Complex-4 on South Base, according to Iridium Communications officials. The mission has an instantaneous window giving the team one shot a day to get off the ground so the satellites are placed where they need to be in space. However, the departure is dependent upon favorable conditions as rain returns to the Central Coast. 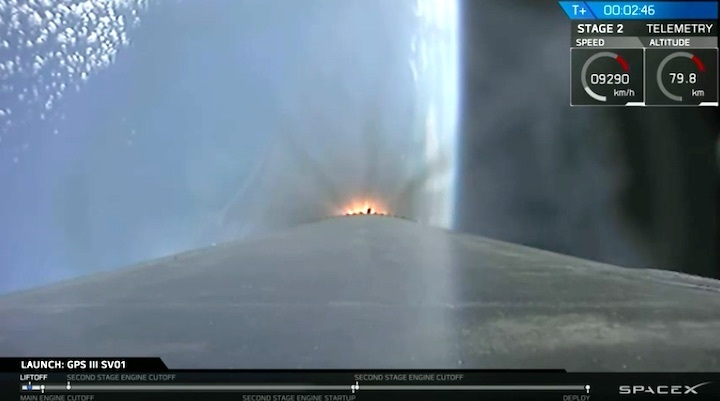 Additionally, SpaceX typically conducts a static fire test — counting down but not lifting off — ahead of the launch. 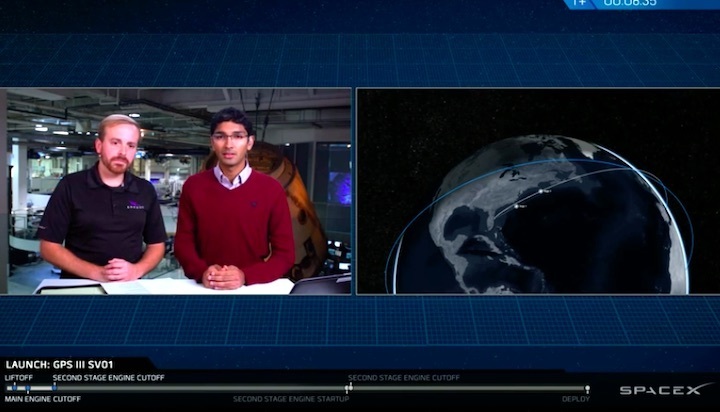 As of Friday night, SpaceX had not confirmed that the test took place. 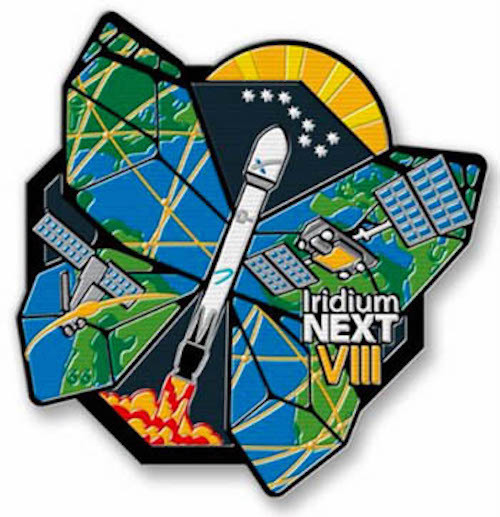 The final 10 Iridium Next satellites will complete a launch campaign that began two years ago with the first set of satellites and even earlier with the announcement about the creation of Iridium Next dating back to 2007. 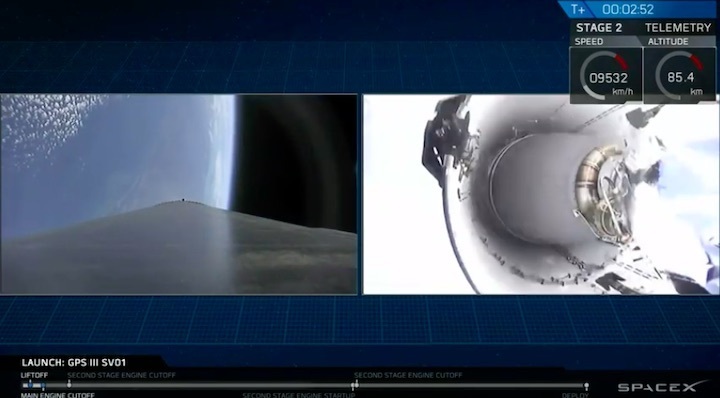 “Our final launch … is by far the most important milestone of all,” Iridium CEO Matt Desch said in a teleconference Thursday morning. 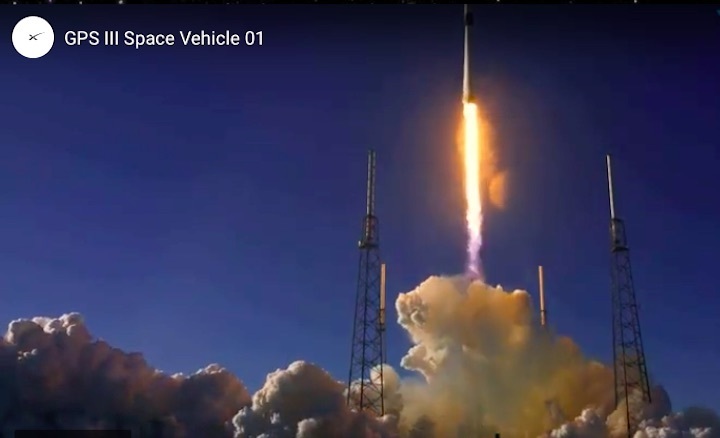 Those reasons include the completion of a $3 billion network refresh for voice and data communications and the new services such as Iridium Certus broadband service and Aireon global air traffic surveillance. 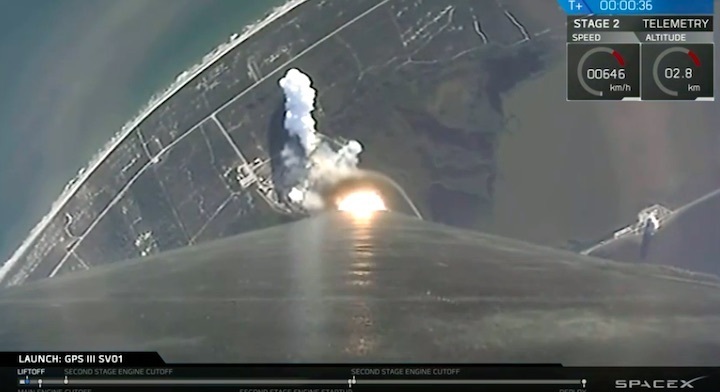 “To me, this launch symbolizes something even more important. It means finally realizing a dream that the founders of this system had more than 30 years ago,” Desch said. 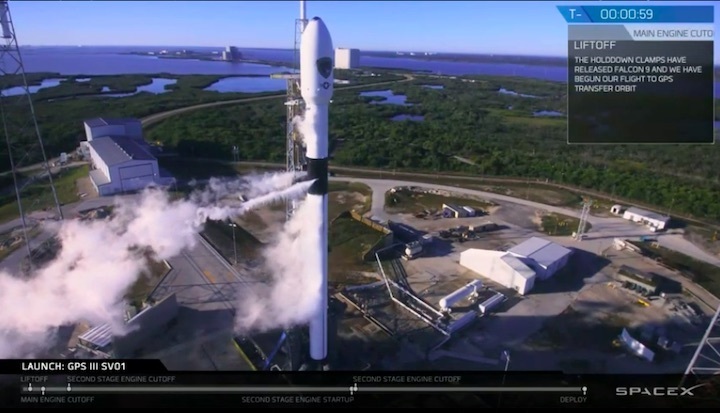 “It means our network will finally achieve the financial independence and the security that makes a satellite network operator mature and successful and creates a lot of opportunity that we’ve never had before. 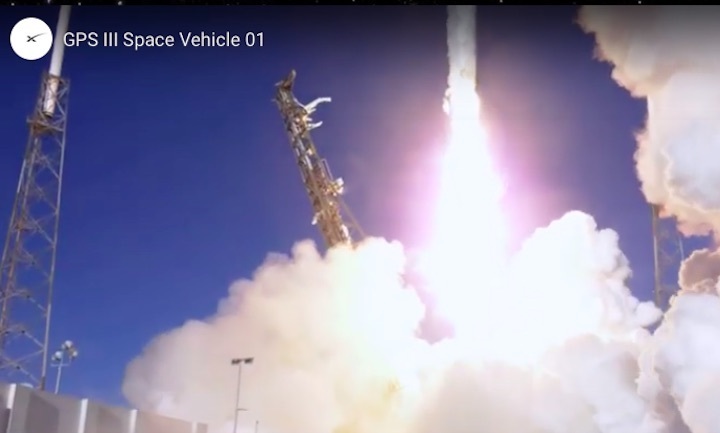 In 2018, Iridium added 25 satellites in space and saw the system significantly surpass the 1 millionth subscriber mark, among several company milestones that made it "a big year," Desch said. 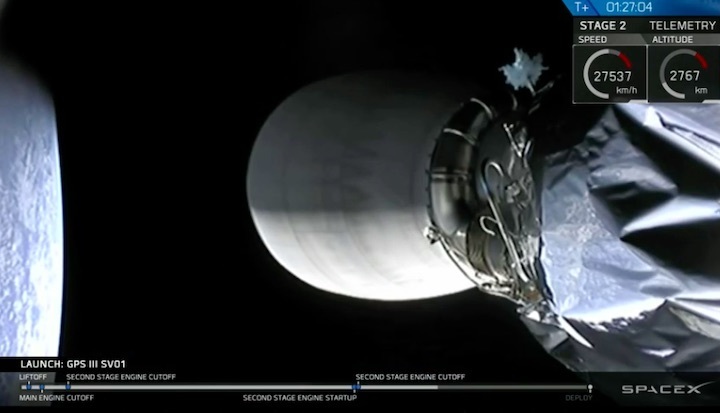 With the next set of satellites, Iridium will have 75 spacecraft in orbit to mark the completion of the second-generation communication system. 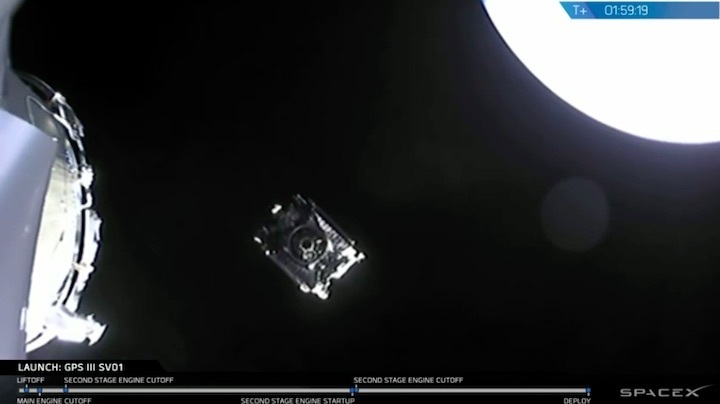 “These aren’t tiny satellites either,” Desch said, adding that each satellite weighs a ton, or about the size and weight of a Mini Cooper automobile. 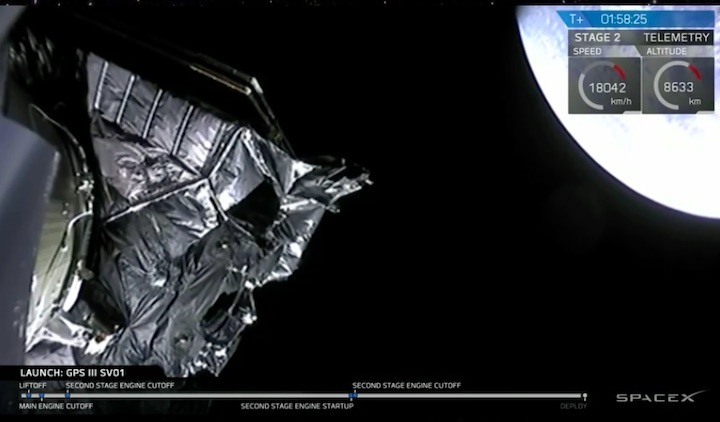 Most of the original Iridium satellites — or 60 — launched into space aboard Delta II rockets from Vandenberg starting in May 1997 and continuing into 2002, setting all sorts of industry records at the time. 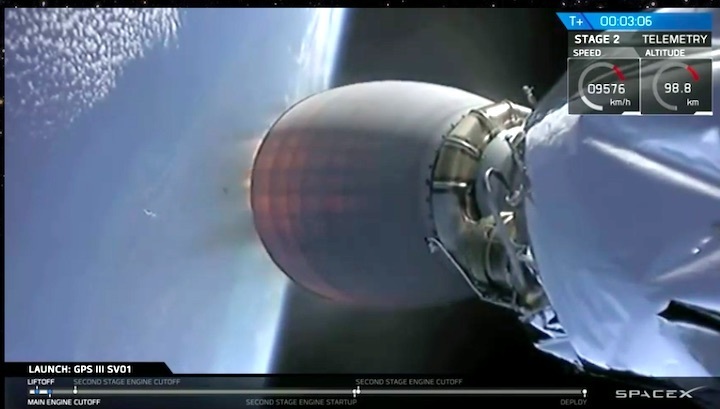 Iridium Next touts itself as the world's only space-based communications system allowing voice and data communication anywhere on Earth. 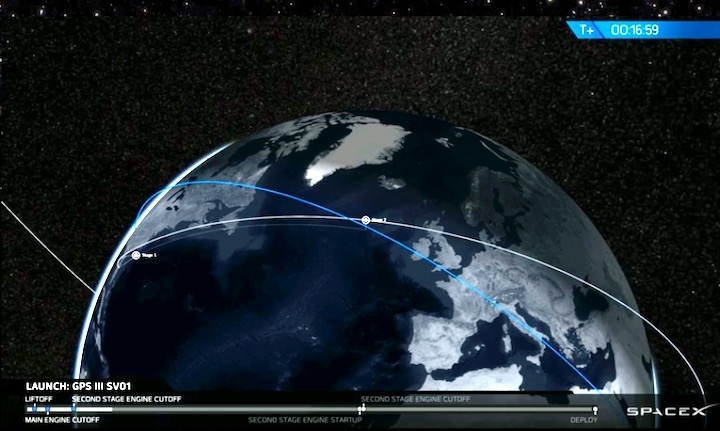 The constellation is designed to operate with 66 satellites, but the company will keep several spares in space readying to move into operation if another spacecraft fails. The name Iridium comes from the 77th element on the Periodic Table and reflects the original architecture of 77 satellites for the constellation. 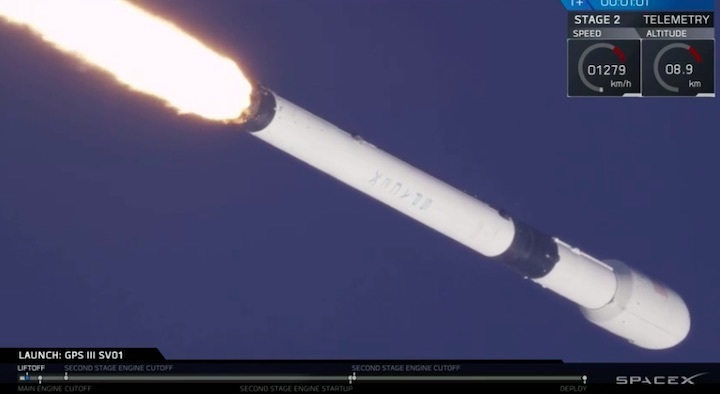 While the original system designers ultimately decided to use 66 satellites, they kept the name Iridium rather than choosing the 66th element — dysprosium. 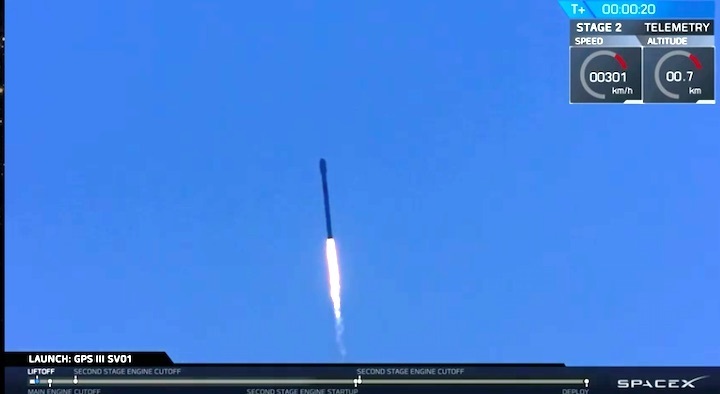 The excitement about the innovative system hit reality when Iridium encountered financial troubles, leading to bankruptcy and ultimately rebirth, including replacement of the aging satellite. 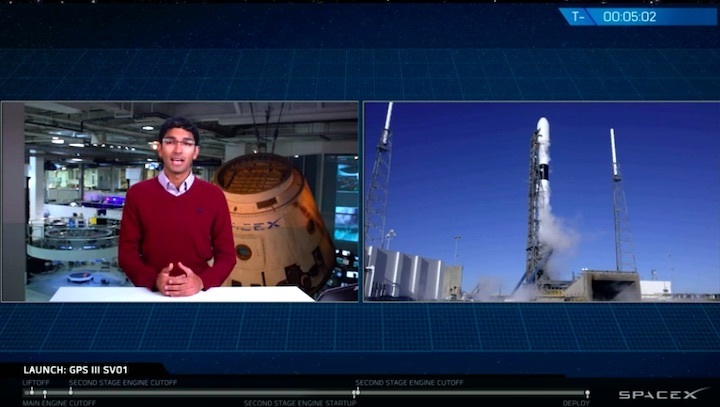 Once the rocket launches, it will bring the total number of Iridium satellites since the start to 170 and will be the 30th rocket to carry the craft to orbit..
“I would say these are records for any network to date,” Desch said. Meanwhile, departure for United Launch Alliance’s delayed Delta IV Heavy rocket launch, once set for no earlier than Jan. 6 from Vandneberg's Space Launch Complex-6, remains up in the air. 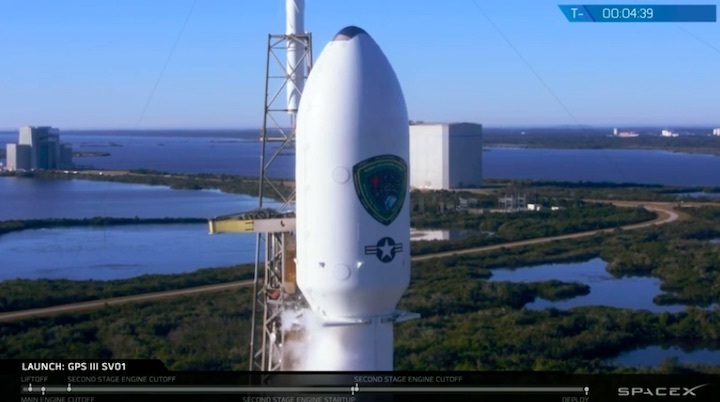 That mission will carry a top-secret spacecraft into orbit for the National Reconnaissance Office. 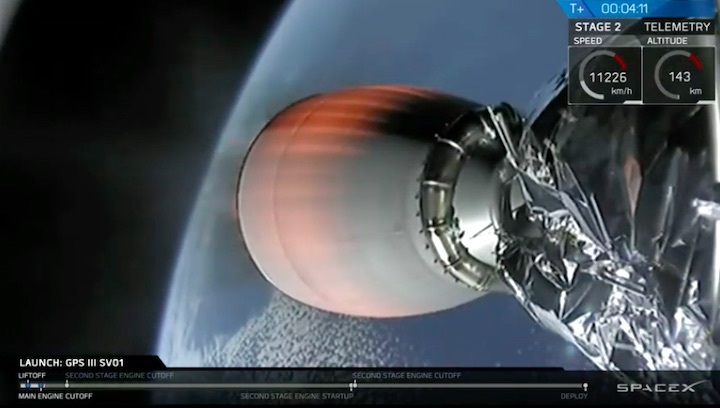 SpaceX, the Hawthorne aerospace company led by Elon Musk, is scheduled to launch a Falcon 9 rocket out of Vandenberg Air Force Base Tuesday morning, Jan. 8, sending 10 communication satellites into orbit. 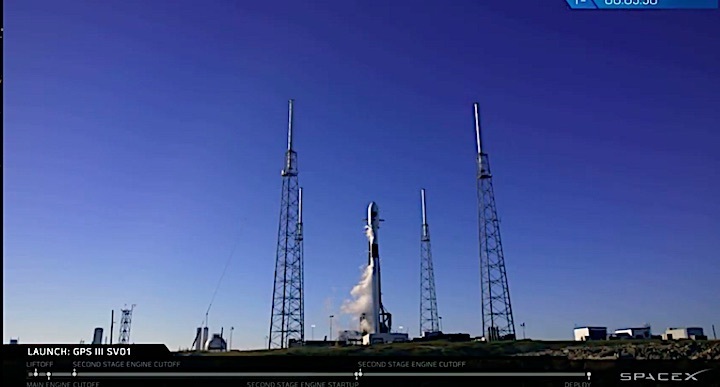 The launch is set for 7:48 a.m. 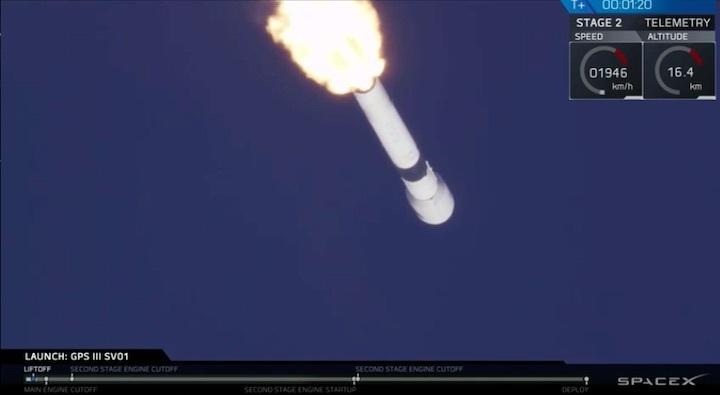 The launch will complete a 75-satellite constellation for Iridium Next, a communications company from McLean, Virginia. That constellation will replace a system that had been operating since the 1990s. 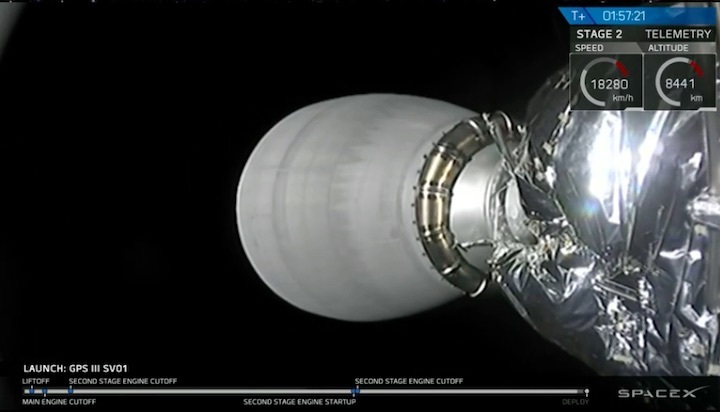 SpaceX has already launched seven other sets of satellites for the network. The most recent occurred in July. 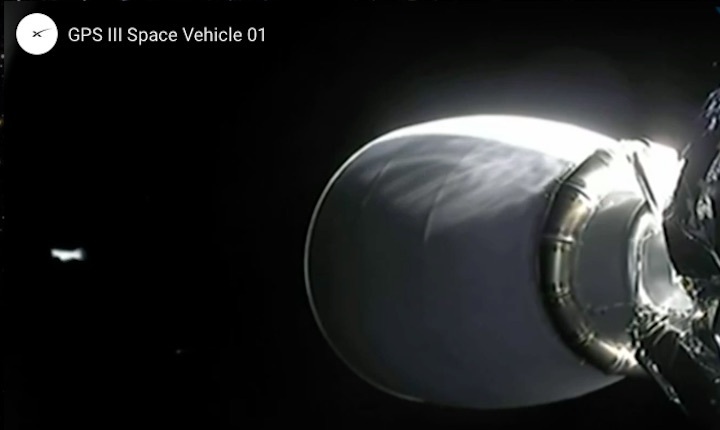 Of the 75 satellites, 66 will be operational and nine will orbit as backups, SpaceX has said. 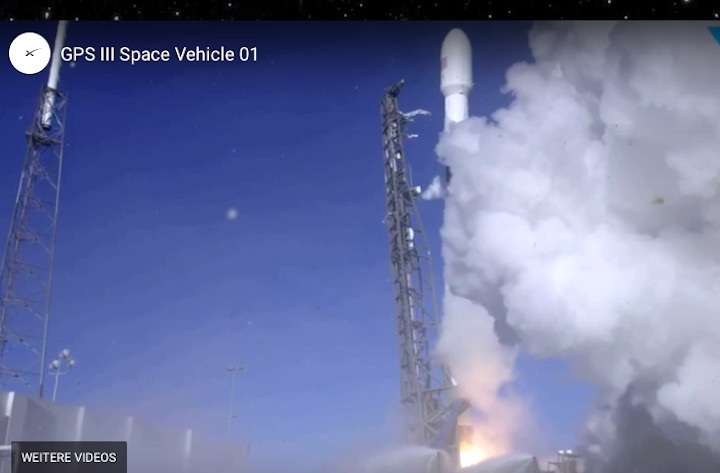 The $3 billion Iridium Next constellation is meant to provide greater voice and data communications for boats, planes and various satellite-connected devices. 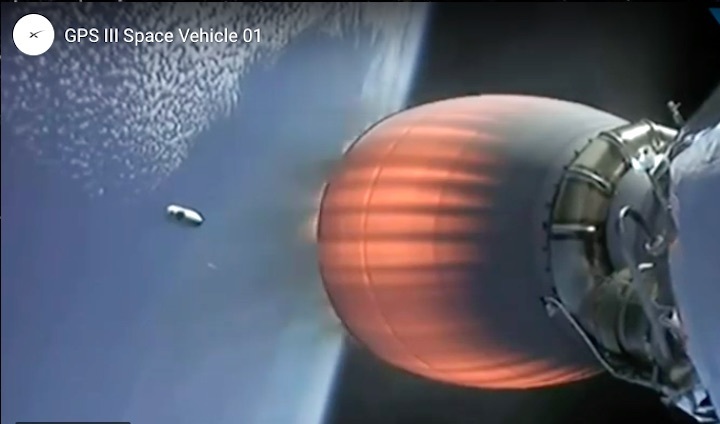 European satellite manufacturer Thales Alenia Space is the prime contractor for the satellites, working with Northrop Grumman Innovation Systems in Gilbert, Arizona. 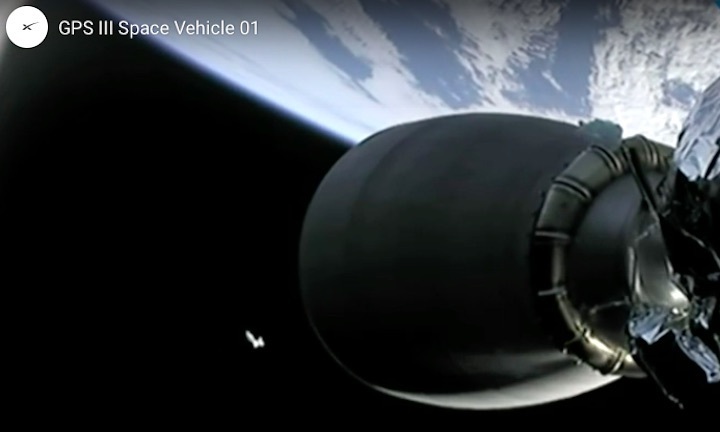 To watch the launch live, click on the link below. 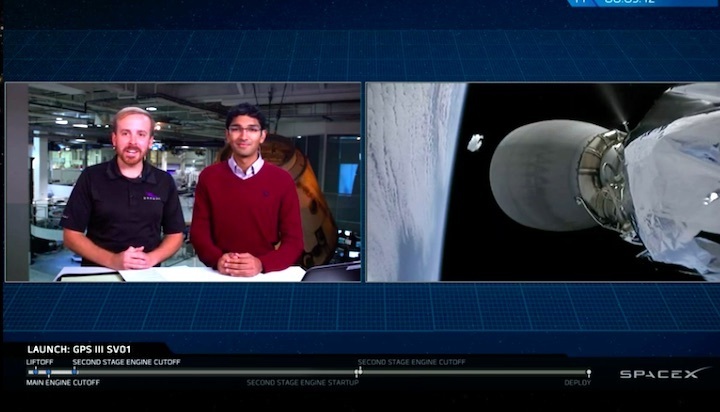 You can also visit SpaceX.com/webcast. 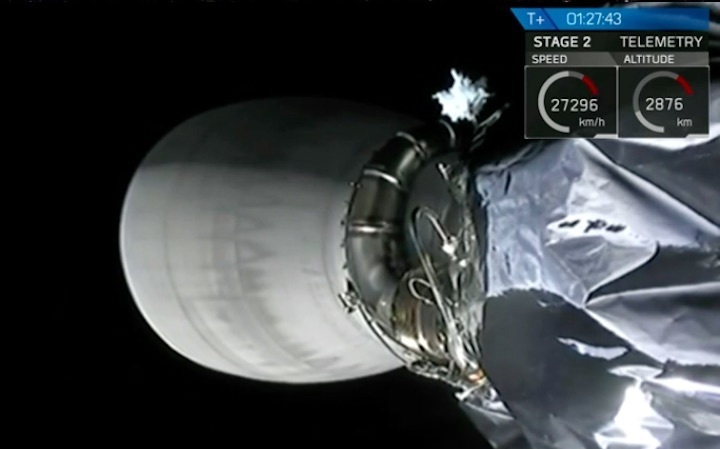 The launch on Tuesday is expected to put the group of satellites into a north-south orbit over the poles. 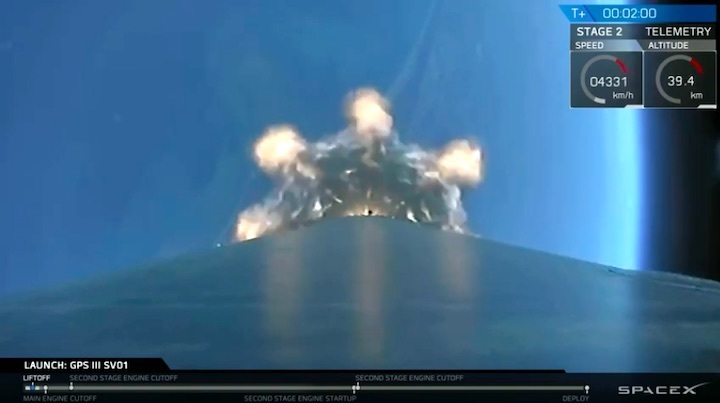 SpaceX will try to recover the first stage of the rocket on a remote ocean-faring barge, known as a drone ship, based out of the Port of Los Angeles in San Pedro. 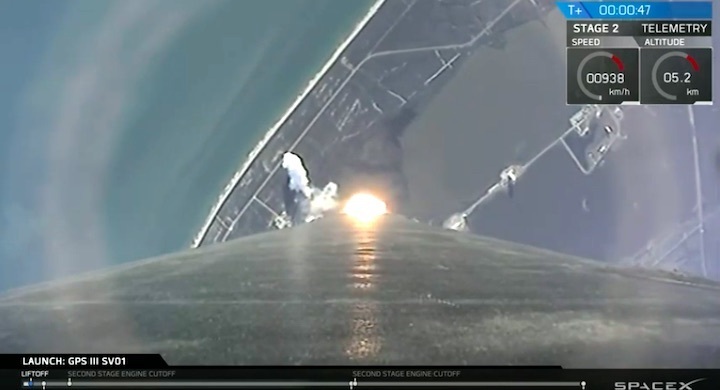 The company will likely also attempt to recover the rocket nose cones, known as fairings. 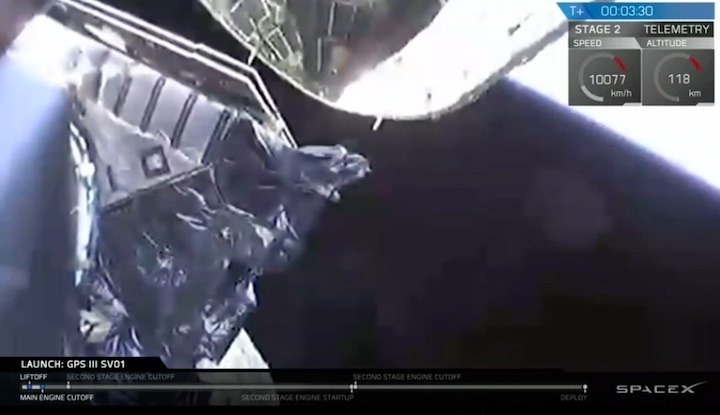 SpaceX has yet to successfully catch the unwieldy rocket parts using a giant net on board a vessel known as Mr. Steven. On Dec. 21, Mr. Steven traveled to the back side of Catalina Island to conduct tests, attempting to catch a fairing half that was dropped from a helicopter at 10,125 feet, based on Twitter user SpaceXFleet Updates, which tracked the movement of the vessel and the helicopter. There was no official word on whether the tests were successful. Also up in the air is the outcome of a bankruptcy proceeding that could put the future of Mr. Steven in jeopardy. The vessel’s owner, Iberia Marine Services, is attempting to protect Mr. Steven and another vessel from being repossessed in Chapter 11 bankruptcy proceedings filed in Louisiana. 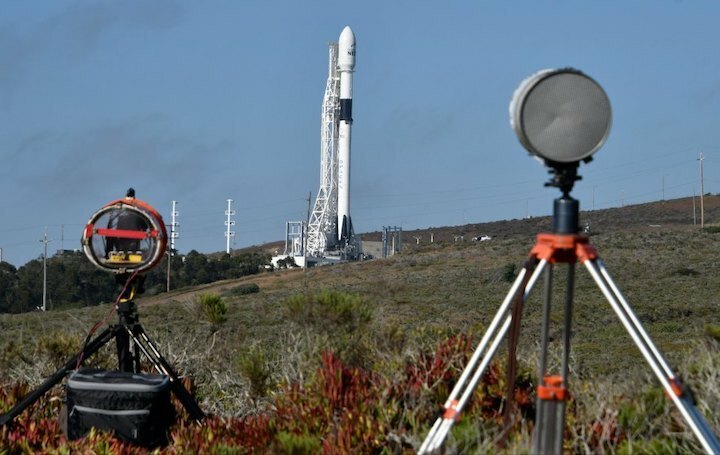 The Falcon 9 rocket launch planned for Tuesday morning at Vandenberg Air Force Base — the West Coast’s first blastoff of 2019 — has slipped at least a day and maybe longer. 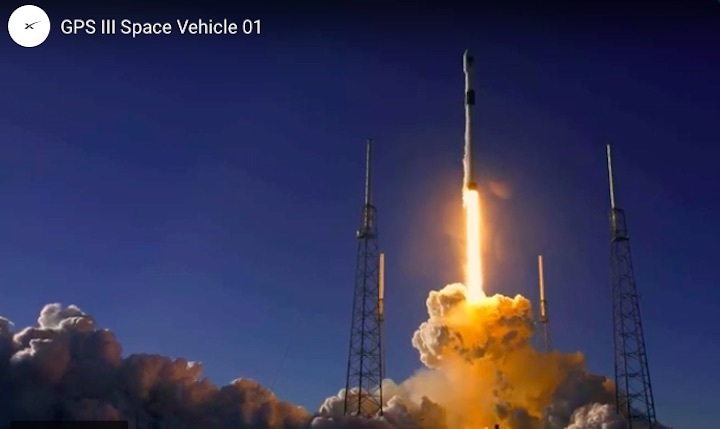 On Saturday, mariners’ notices issued to keep boaters away from the base and the launch path revealed the postponement as Falcon’s manufacturer, SpaceX, remained mum. 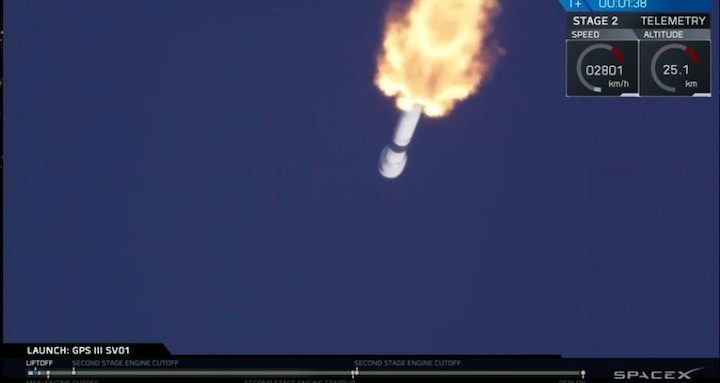 A delay did not come as a surprise to those who track SpaceX activities since the company had not announced completion of its static fire test. 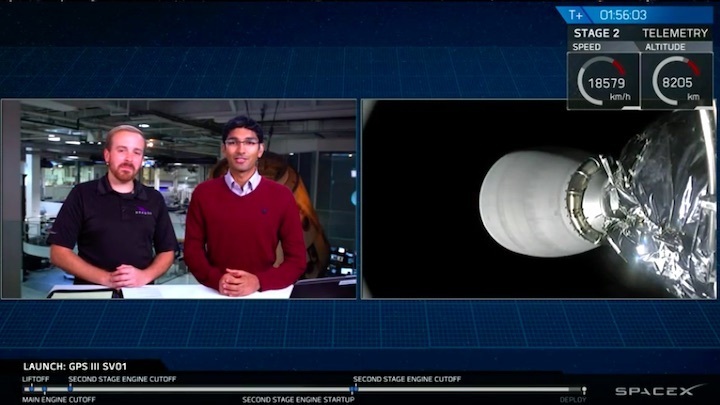 On Sunday afternoon, however, SpaceX representatives announced on Twitter that the static fire test had been completed in the morning. 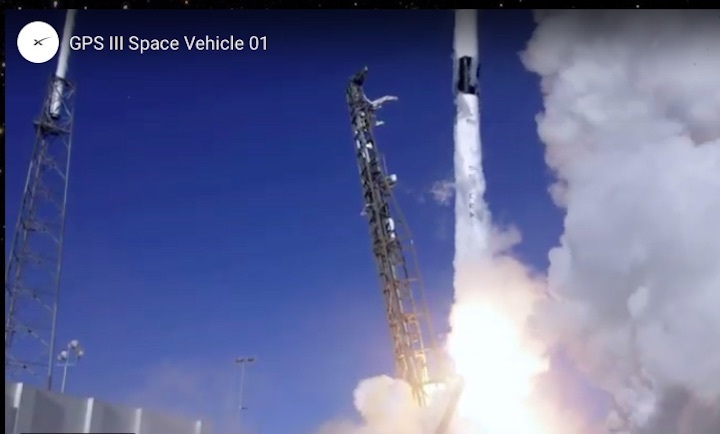 The campaign to modernize the Iridium constellation began Jan. 14, 2017, with the launch of a Falcon 9 rocket at VAFB. 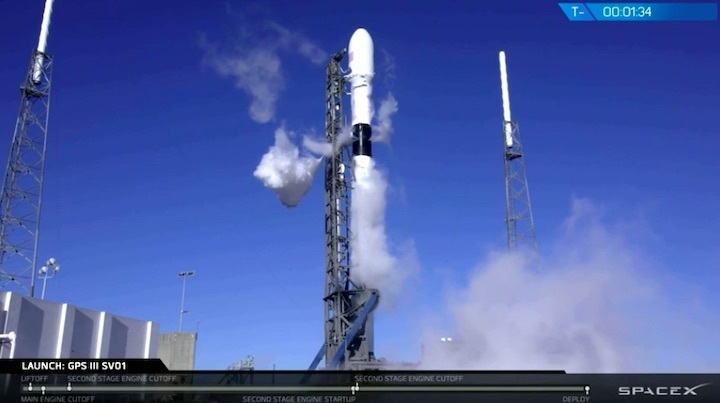 Once this eighth launch occurs, the company will have 75 Iridium Next satellites in orbit as it retires the original craft that began launching in 20 years ago.